How Does It Work for Schools? 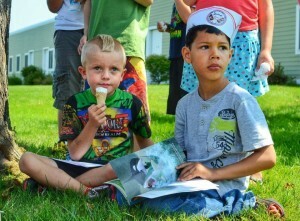 Earn 100% Profit for Your School or Organization with a Darling’s Ice Cream for a Cause Stop! We’re proud to have helped dozens of schools, clubs, organizations, and parent teacher groups raise money for their cause! This is a unique and fun way to fundraise, and we travel to most areas in Maine to help raise money for great causes of all sizes. Do you need to fund your arts program or robotics team, upgrade instruments for the band, buy jerseys or equipment for a team, pay for a field trip, create scholarship funds, raise money for a student or family in need, or any other cause? We can help! We can also help causes in your community, like Boy or Girl Scout groups, recreation groups, churches, families in need, non-profits, or other causes. We can help raise funds for pre-schools, elementary schools, middle and high schools, or colleges and universities! 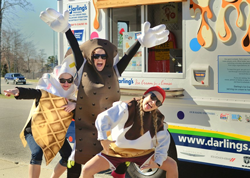 Why consider fundraising with the Darling’s Ice Cream for a Cause truck? 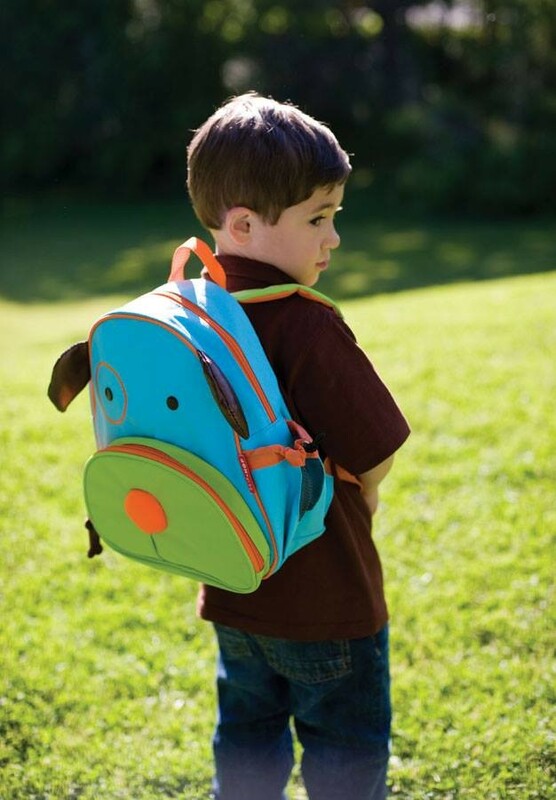 It’s easy, fun, and free to your school! Get your community involved – students, teachers, families, and local community members! 100% of all donations collected go back to your cause! 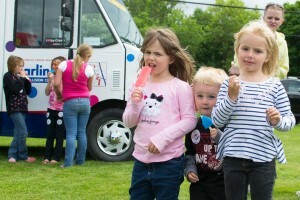 The Darling’s Ice Cream for a Cause truck offers free ice cream in exchange for voluntary donations to help raise money for charities and causes in our communities. If you have a cause or charity, no matter how large or small, we want to help you raise money! You request a stop for an event at your school by filling out the Request a Stop form. 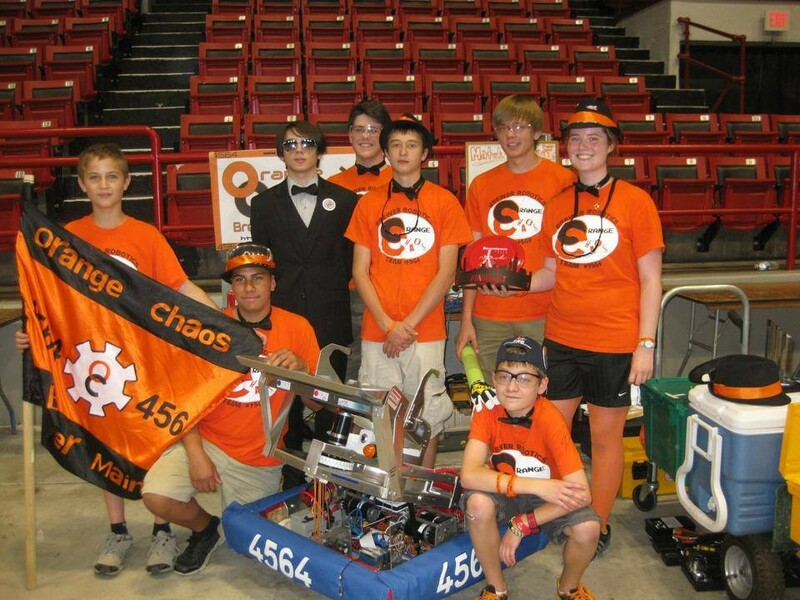 We will be scheduling on a rolling basis this year, so expect to hear from us about six weeks prior to your event! If we’re available, we schedule your stop and confirm our availability. We will let you know if we are unable to attend, so you’ll hear from us either way! We’ll help you promote the event to make it a success, so you can raise the most money possible. We provide free resources and marketing materials to help you promote it, and will also help to promote your stop. 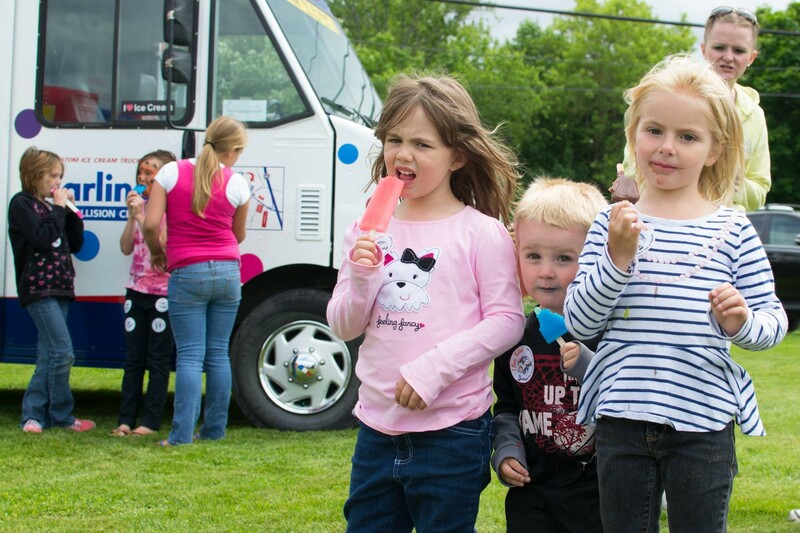 At the event, one of our ice cream ambassadors will bring the ice cream truck to your stop, and hand out free ice cream in exchange for voluntary donations. We mail you a check for 100% of the proceeds within 2-3 weeks after your event. How much can we raise? An average two-hour stop earns between $100-$300, although some events earn much more. This varies depending on the event, location, and weather. The more you help spread the word about the event, the more you can earn! 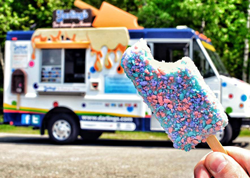 We help with promotion, and can give you lots of ideas on how to get the word out, but the more parents, students, teachers, and local community members that you can have stop and get an ice cream during your stop, the more money you will raise! What types of events do you attend? There is no cost to your school or organization. Darling’s donates the ice cream, and 100% of all collected donations go back to your school or organization. Free ice cream – what’s the catch? There isn’t one. 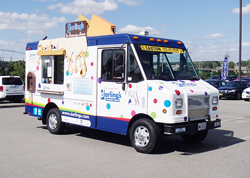 We created this truck with the idea of creating smiles, sharing some sweet treats, and helping causes in the communities that we work and live in. How can I schedule my event? You can can request a stop now! Visit our Request a Stop form and fill it out. Our truck will be on the road on or around April 1st (weather-permitting) through November 1st, and we will start creating our schedule for the season in early to mid-March. We typically schedule in two-hour blocks so that we can attend as many events and help as many great causes as possible. To give everyone’s events and causes equal consideration, we are booking the events closer to their requested date instead of as they come in. This has allowed us to streamline our driver scheduling and assess the logistics for each day’s events better, which in turn lets us attend as many events and help as many causes as possible.